Haven't posted a "Friday Find" in awhile. 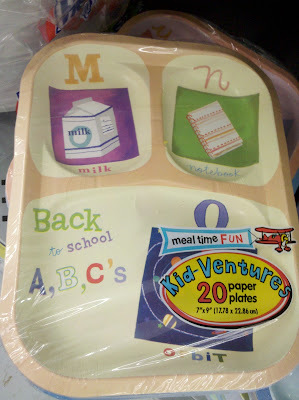 Saw these cute divided plates for kids at Wal-mart (in the paper goods section) this week. Had to share.